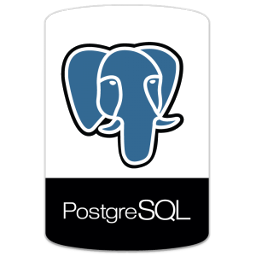 Enabling logging within PostgreSQL is made quite easy by altering a handful of configuration settings and then restarting the server. While these settings can be altered “in memory”, thereby enabling temporary logging for only that particular client session, in this tutorial we’ll cover how to configure postgres to permanently create iterative log files for all sessions and connections. On some installations, the configuration file and the data directory will be along the same path, while in others (like this example), they are different. Either way, copy down this data directory path for later use. Here we’re telling postgres to generate logs in the CSV format and to output them to the pg_log directory (within the data directory). We’ve also uncommented the log_filename setting to produce some proper name including timestamps for the log files. You can find detailed information on all these settings within the official documentation. There we have it; automatically generated log files are enabled with PostgreSQL by changing just a few configuration settings.